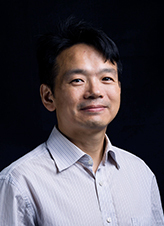 As CEO of ZWSOFT, Truman Du has over 20 years’ experience in the CAD software industry. His leadership, technology insight and operational expertise have strengthened ZWSOFT's culture of innovation, expanded the company into new markets, and extended its product portfolio and global reach. He aims to lead ZWSOFT to become one of the world’s top CAD/CAM software providers. 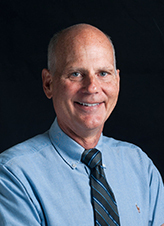 The President of ZWSOFT America, Mark Vorwaller, has devoted himself to CAD/CAM products since 1985. He has overseen the development of many CAD/CAM products and worked in three engineering advisory boards from 2000 to 2011. His commitment to the innovation and improvement of CAD/CAM technologies has made him one of the most revered figures in the industry. 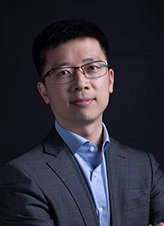 Mason Liu, Vice President of ZWSOFT and Head of ZW3D overseas business, has taken over ZW3D’s full strategy since 2008 and is now responsible for overseas cooperation, executive and financial management. Having stimulated the business development, he works on improving product competitiveness and consumer perception of ZW3D. 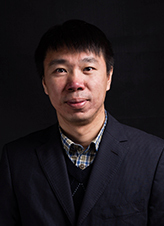 Kingdom Lin is the Vice President of ZWSOFT and Head of ZWCAD overseas business. He is in charge of the overall marketing direction and the evolution of ZWCAD's business model. Seeing that he possesses a unique blend of business and technical intuitiveness, he is able to develop and implement a companywide go-to-market plan and lead the direction of sales operations across all ZWCAD product lines. 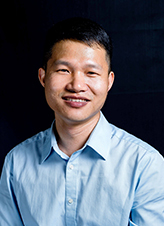 Nick Wang, Head of ZWSOFT Education Business, has 10-year working experience in the education sector and is now responsible for the strategy and development of ZWSOFT's education business. Under his leadership, ZWSOFT has provided leading CAD/CAM to more than 3000 universities and vocational colleges, and 3D One to over 20,000 middle and primary schools, strongly boosting STEM education and popularization. 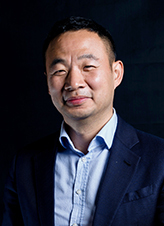 Owen Zi, Secretary of the Board, had been fully in charge of ZW3D strategy, product development and global sales until 2015. During this period, he helped ZW3D business record a yearly 25% revenue growth and made ZW3D a competitive 3D CAD/CAM solution in the market. Now Owen is serving on Secretary of the Board to work on company strategy and investor relationship. 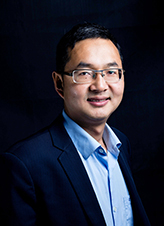 As ZW3D R&D Leader, Joh Li is in charge of the US and China R&D center of ZW3D. With his experience of over 15 years in CAD/CAM industry, he successfully completed the ZW3D product reconstruction which enables 10 times faster display speed and better workflow. 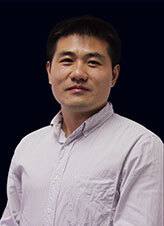 As ZWCAD R&D Leader, Charles Zhao is responsible for the system architecture and program design of ZWCAD software. Having worked in ZWSOFT since 2007, he acquires abundant experience in graphics, spatial indexing, human-computer interaction and database technology. 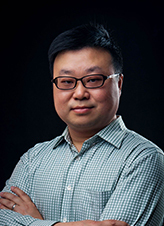 Colin Lin, Director of ZW3D overseas business, is responsible for driving strategy and business development for ZW3D in the overseas market.He is now leading a first-rate team of experienced sales, marketing and technical engineers to serve ZW3D users and channel partners. With his expertise in ZW3D, he is working to secure a bright future for ZW3D by providing an all-in-one solution that best fits the needs of the customers.